Increase your chances in love with this pendant! 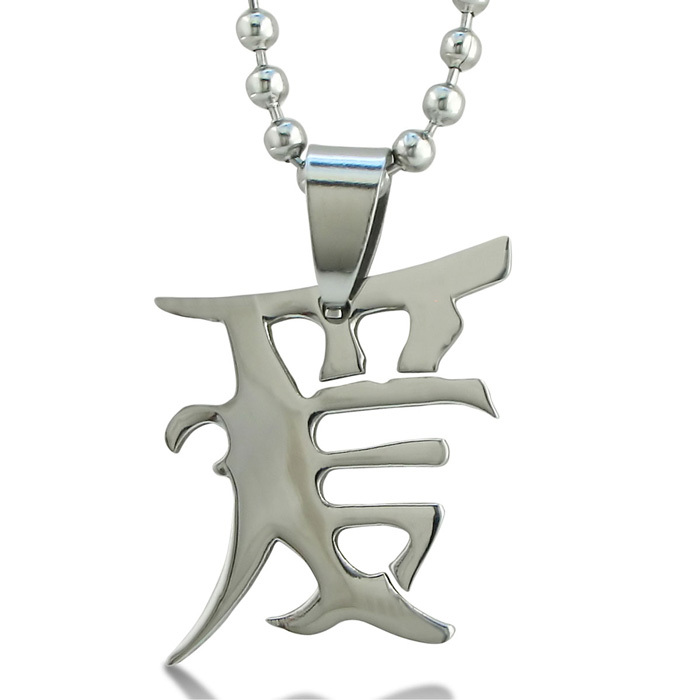 It has the Chinese character "Love" carved out of stainless steel and it comes with a 20 inch beaded chain. Order yours today! 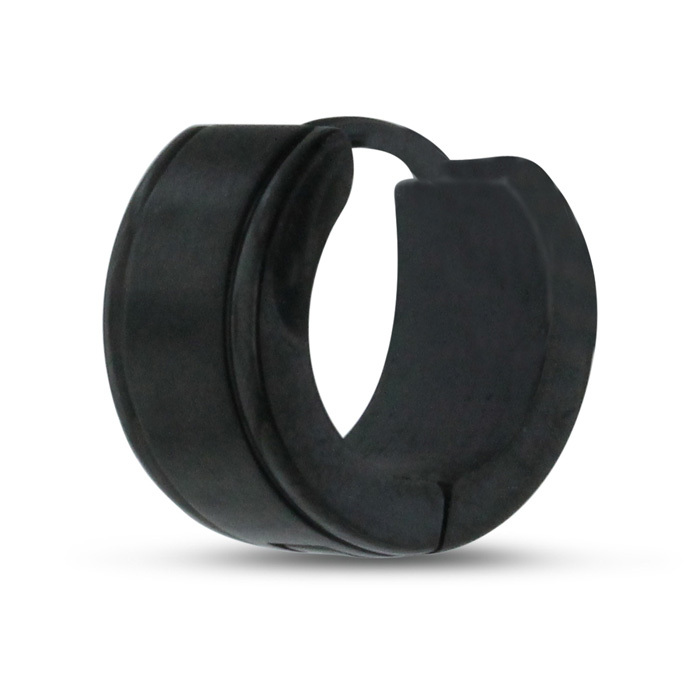 Huggie hoop earrings are a men&apos;s classic! 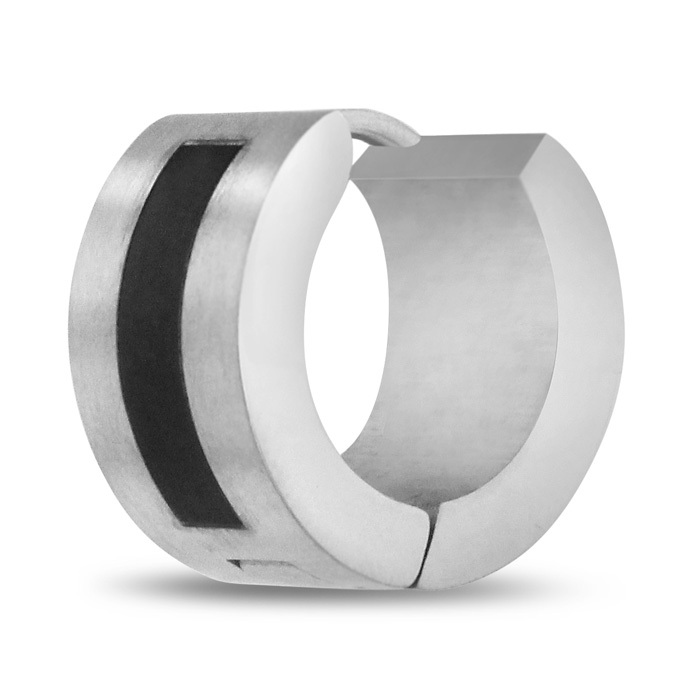 Be sure to grab this two tone black and silver huggie hoop earring. The earring has a secure hidden snap post so you will never lose them. This earring is crafted in solid stainless steel. Masculine men&apos;s stainless steel necklace ideal for every man. 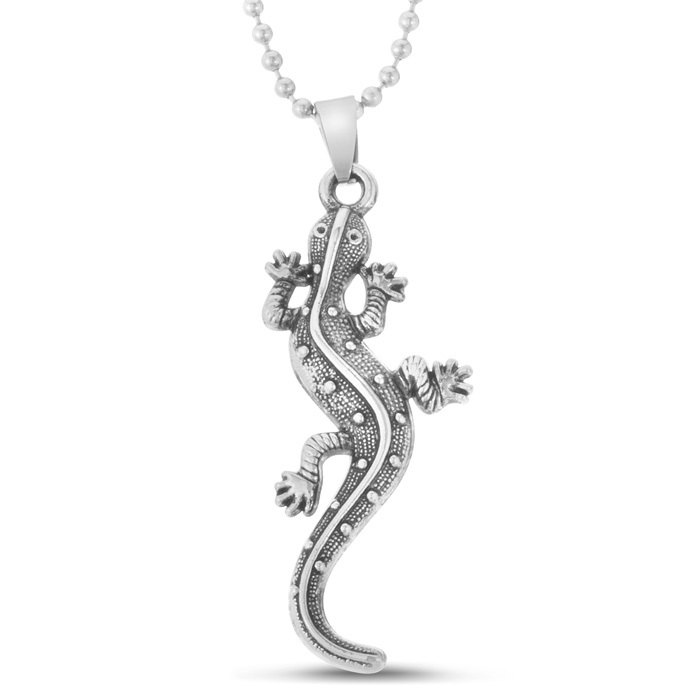 This necklace features a lizard pendant measuring about 2 inches long. The pendant hangs on a 20 inch gold-plated ball chain and is crafted in solid stainless steel. Increase your chances at wealth with this pendant! 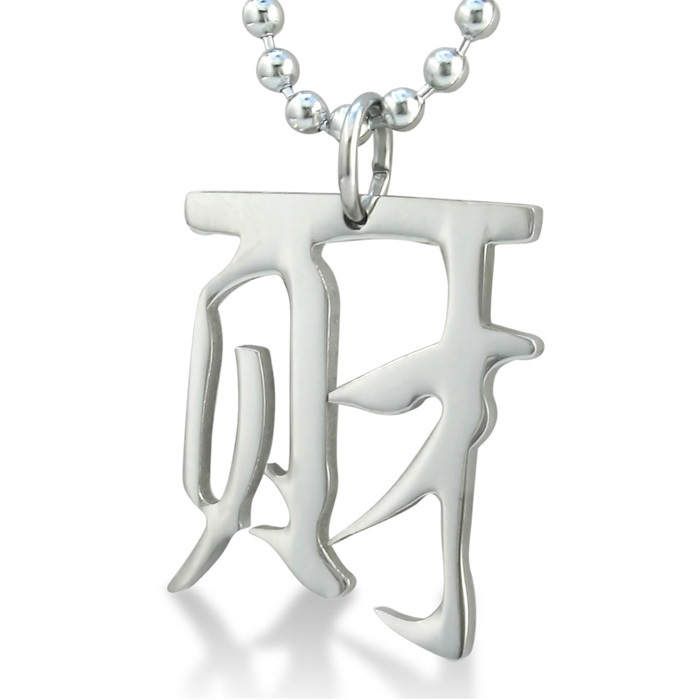 It has the Chinese character "Wealth" carved out of stainless steel and it comes with a 20 inch beaded chain. Order yours today! 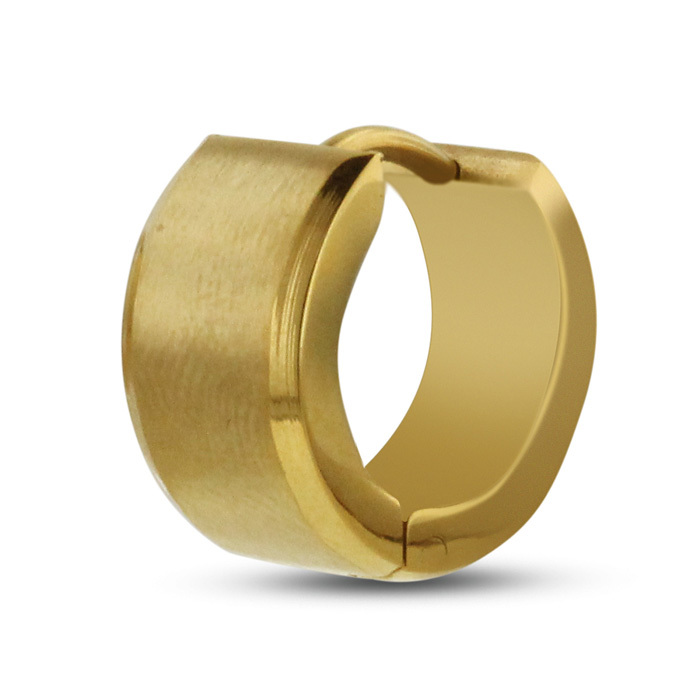 Huggie hoop earrings are a men&apos;s classic! 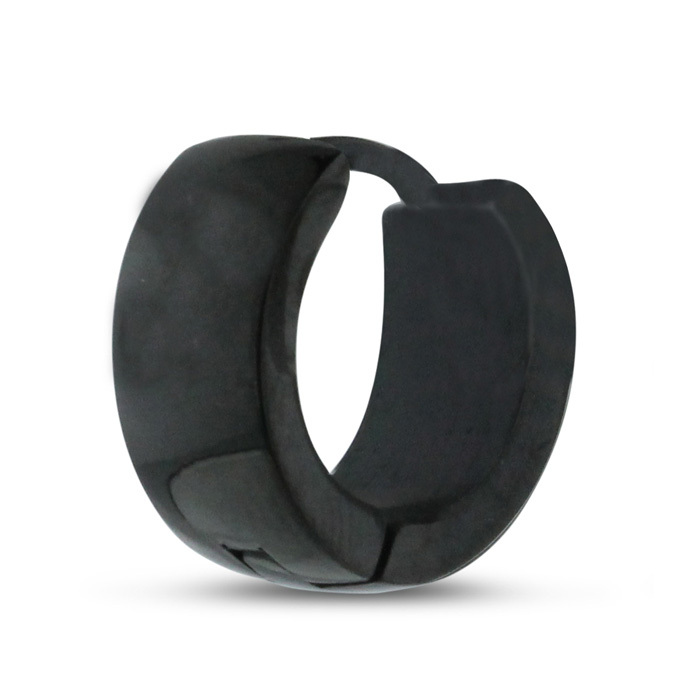 Be sure to grab this black huggie hoop earring. The earring has a secure hidden snap post so you will never lose them. 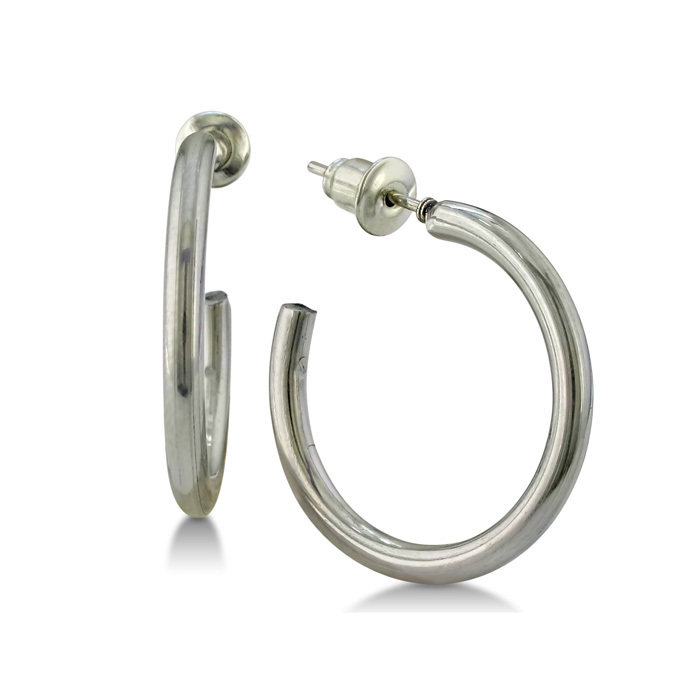 This earring is crafted in solid stainless steel. 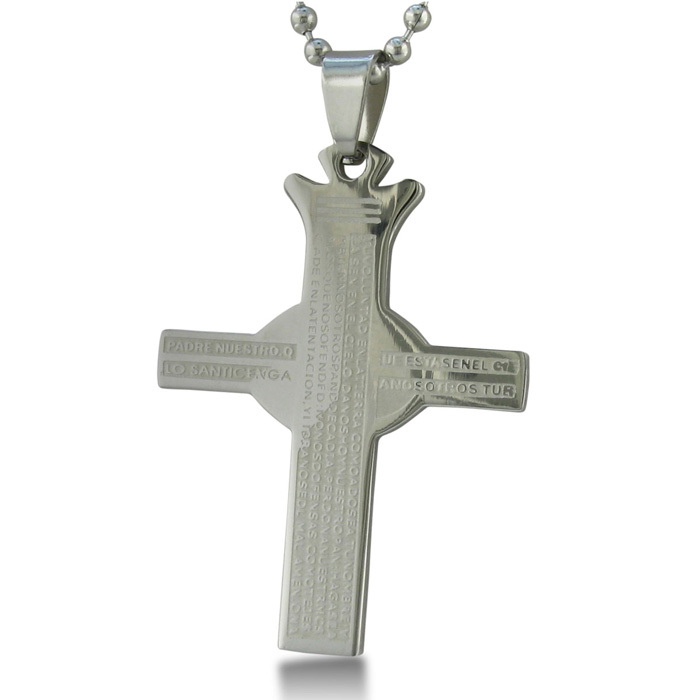 This Lord&apos;s Prayer stainless steel cross pendant has writing embossed on the cross in Spanish. It is unique with a modern twist and comes with a complementary 20 inch beaded chain. If you just need a pair of everyday hoop earrings, here they are. These stainless steel hoop earrings are the size of a quarter. Nobody will know they are not silver hoops or white gold hoop earrings. 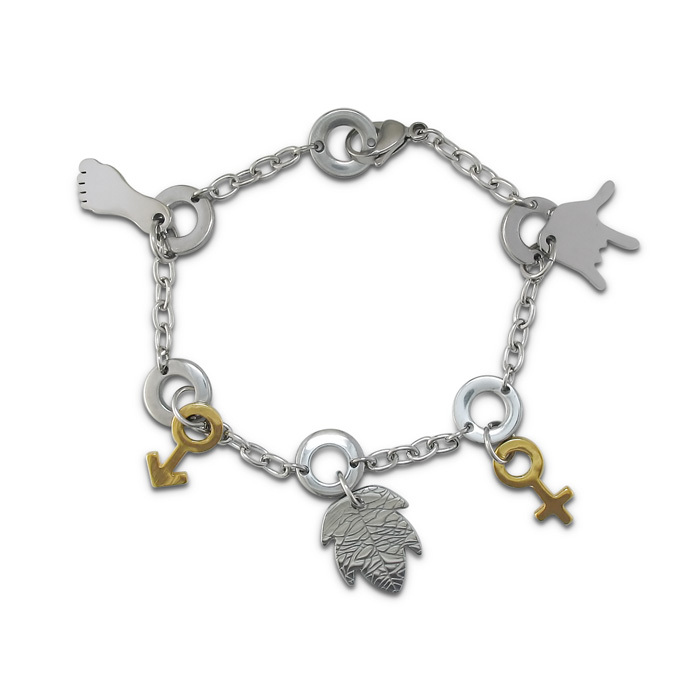 Get yours at SuperJeweler today!